WattHead - Energy News and Commentary: Turning off the tap is not enough! 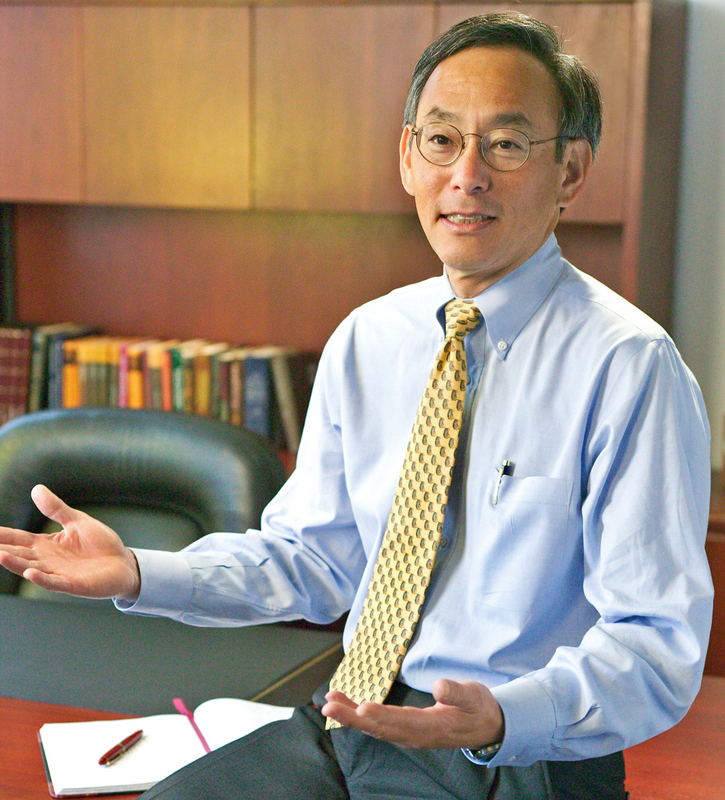 Last Monday, I had the great opportunity to go listen to our country’s Secretary of Energy, Steve Chu. After a brief overview of climate change and the reality of global warming due to the human race’s contribution of GHG emissions to the atmosphere, the secretary of energy laid down his thoughts for how the US can transform energy to combat the effects of climate change along with numerous other benefits. Chu believes that “tens of billions of dollars as a minimum per year [should be] invested [to develop new energy technologies that will help reduce greenhouse gas emissions. ]” The US is only allotting 3 billion dollars TOTAL to be invested in these technologies compared to China, who is investing 9 billion dollars MONTHLY to revolutionize their energy industry!!! Talk about scale. Though I was disappointed in the his advice to students, fortunately, Chu understands that the US is lagging very behind in this new upcoming energy revolution and he is eager to change that. I thoroughly enjoyed the secretary’s new spin of famous hockey player’s Wayne Gretzky’s quote on how he is such a successful athlete “I skate to where the puck will be, not where it’s been.” Chu believes that “we have to get people in the United States to skate to where the world will be” in terms of implementing new energy technologies, not pray for oil prices to decrease. I certainly will continue assisting students in my community implement a smart energy solution I found to be thoroughly effective but, I hope I can inspire students everywhere to take leadership and transform their community as well. “Turning of the tap” is simply not enough. China has sent a clear message that it will lead the green revolution. Strange as we western countries have criticized the dirty energy economies of these areas in events such as Copenhagen in 2009. They are truly leading by example. In order to stay in the race, the United States needs to drastically follow suit, and them some. This means setting better Renewable Energy Standards as well structuring the necessary financial instruments to promote renewable energy research and development on a substantial scale. Want to learn more about balanced energy for America? Visit www.consumerenergyalliance.org to get involved, discover CEA’s mission and sign up for our informative newsletter.